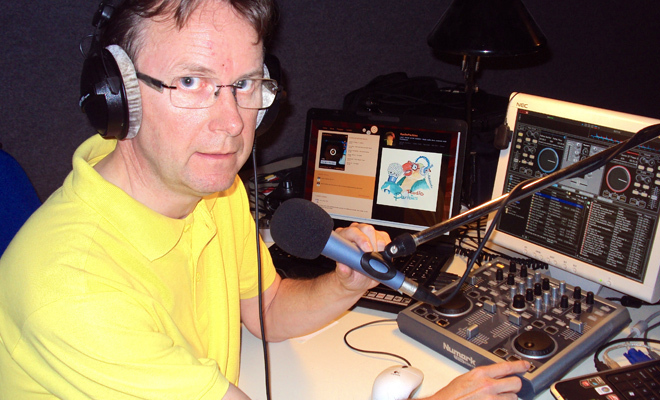 Inspired by the idea that there isn’t enough media attention on Parkinson’s disease, Jean-Paul de Cremer decided to take it upon himself to start a radio station especially dedicated to the Parkinson’s community. According to Jean-Paul, who lives with Parkinson’s in Belgium, the idea first came to him after many sleepless nights. 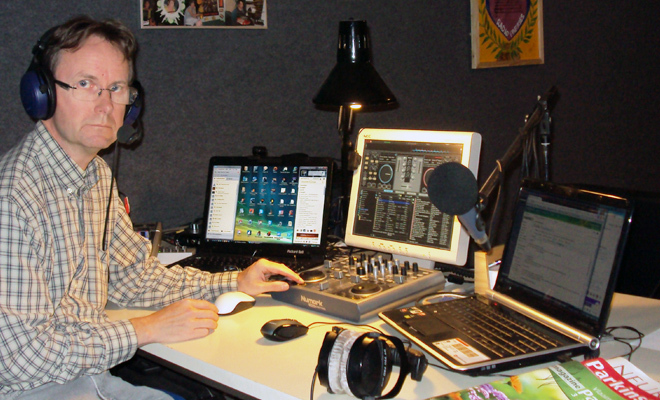 After nine months of planning, the online radio station was launched on 15 September 2010 with the help of a team of eight volunteers from the ‘Young People with Parkinson’s group in Belgium. The radio station began life as an eight-hour daily programme, initially produced only in Dutch, and took the name ‘Radio Parkies’. Soon the first English-language edition was launched, broadcasting from Yorkshire in the UK. In 2012, Radio Parkies became a 24/7 broadcasting service with a mixture of live shows and non-stop recorded programmes. Then in late 2014, it went global with DJs hosting shows in three continents: Europe, America and Australia. Today, Radio Parkies is believed to be the only online radio station in the world dedicated to Parkinson’s disease, attracting listeners from around the world, and DJs from the UK, the US, Romania, France, Australia and Belgium. Run by people with Parkinson’s, the free radio station gives a voice to people with the condition, and can be used by anyone. 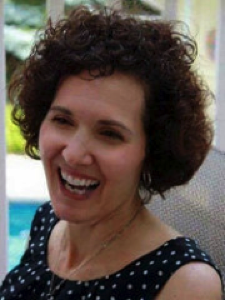 DJ Laura, hailing from New Jersey, US, told Parkinson’s Life: “Within the last year, I was given the opportunity to become a DJ on RadioParkies.com. This has proven to be one of the most rewarding experiences of my life. This September Radio Parkies will team up with the World Parkinson Coalition to provide coverage of the World Parkinson Congress 2016 in Portland, US, in September including interviews with delegates in the lead-up to the triennial event, and also radio podcasts reporting on stories during and after the event. The people behind Radio Parkies hope their success will help inspire belief in others that life doesn’t stop after diagnosis. What a great idea! 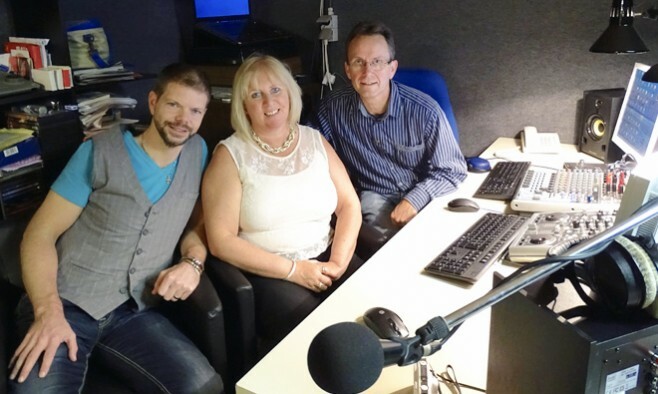 Allowing the radio station to be the voice of PARKINSON’S is a much needed service. Best to you on this adventure. I would love to get involved with this. Information please. I am 39 with parkinson’s disease and love music and radio! Have you been able to contact any-one Angie ? If not contact me please. How about a user’s guide? How do I listen to the station. Is it Internet streamed on xm radio or what? Are you aware of Parkinsons Recovery, a blog talk show founded in 2004 by Robert Rodgers, PhD? The station provides support, information and resources to persons who currently experience the symptoms of Parkinson’s disease. I have emailed Robert Rodgers but have not had a reply Darcey. I have sent messages via the website as well.